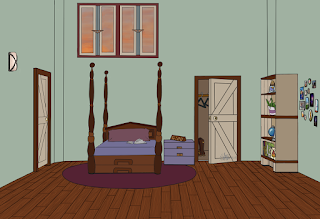 RachBurns.us: YES, Cera's Bedroom flats are done! 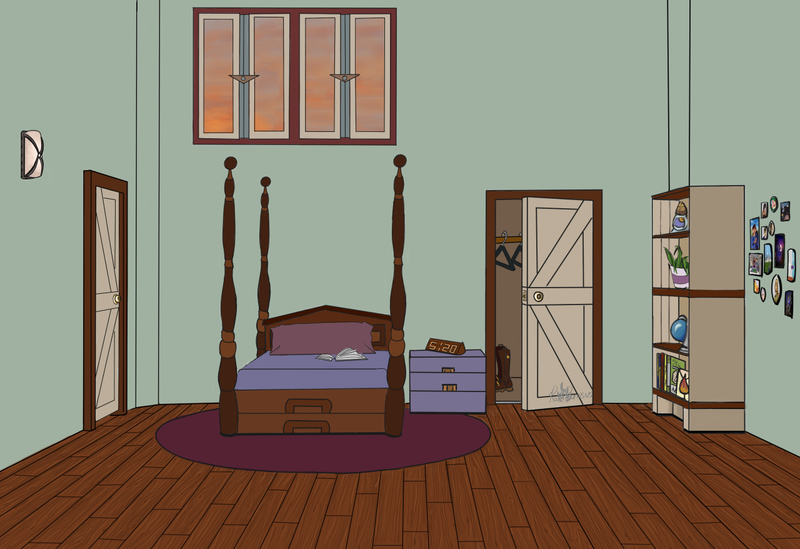 YES, Cera's Bedroom flats are done! And can you believe it? I finally got a Friday post on time! Gosh, it's been so fun to get to this point. Can't wait to find out how the shading is going to work! I don't think that I have to paint according to the sunset, at least not further than the window frame so hopefully, the light from the bulb can do the job. ...then again, I've hoped in other parts of this and it didn't want to do as I say then. We're going to have to see. And I have another great feature coming on Tuesday or so. Keep your eyes peeled!